Finger Pricks are required multiple times a day (around 10 on average) by Children with Type 1 Diabetes. 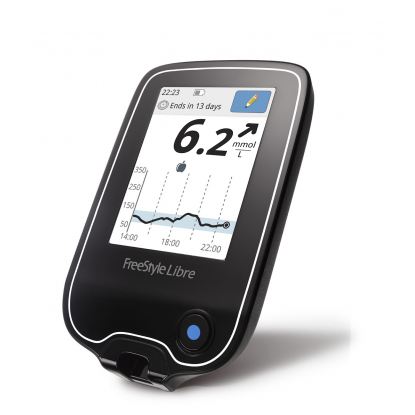 A finger prick is required to draw blood to apply to a test strip on a blood glucose meter. This is usually done first thing in the morning, before each meal, 2 hours after each meal, before and after exercise, before bed and often through the night too. On top of these regular times, they will also be required any time the child feel like they have low or high blood sugar. Below you will find articles with more information about Finger Pricking for those with Type 1 Diabetes, including Technology used and Technology that can reduce the amount of Finger Pricks that are required each day.